You’ve been studying hard and you deserve a rest. Luckily, we have one final screening before the exams for you to take that well earned break! 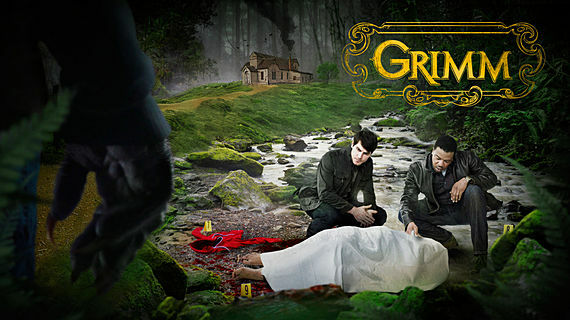 Homicide Detective Nick Burkhardt of the Portland Police Bureau learns he is descended from a line of guardians known as “Grimms,” charged with keeping balance between humanity and the mythological creatures of the world (called “Wesen”). Throughout the episodes, he must battle against an assortment of dangerous creatures, with help from his friend Monroe (a reformed Blutbad), and his partner Detective Hank Griffin. As always, we’ll be meeting in Macauley at 5pm on Friday, and having a pizza run at around 7pm.